Mass of the Resurrection will be celebrated on Thursday, August 9, 2018, at 11:00 AM at Chapel of the Holy Names, Lake Oswego, Oregon. 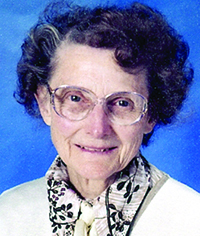 Sister Yolanda Mathenski (Sister Wilfrida Mary), age 92, died at the Marie-Rose Center at Mary’s Woods at Marylhurst in Lake Oswego, July 23, 2018. A member of the Sisters of the Holy Names of Jesus and Mary for 71 years, her funeral was held on August 9, 2018, in the Chapel of the Holy Names. Burial followed at Holy Names Cemetery, Marylhurst. Daughter of John and Mary Posywolski Mathenski, Yolanda grew up in Seattle, Washington. After graduating from The Immaculate in Seattle, she entered the Sisters of the Holy Names at Marylhurst in 1944. She later received the religious name Sister Wilfrida Mary. After completing her BA at Marylhurst College, she had a long career in education as a teacher in Holy Names schools, in Portland, The Dalles, Cottage Grove, St. Paul, Ontario, and Seattle and Spokane in Washington. She also served as principal in St. Paul. 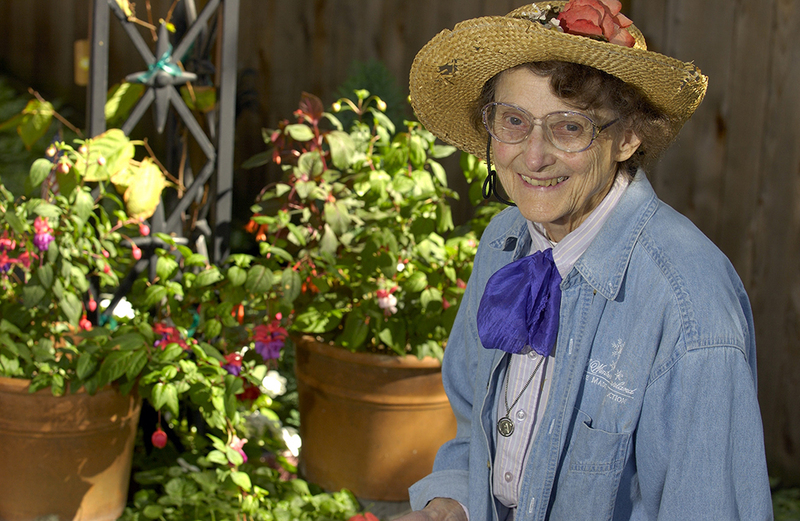 After retiring, she returned to Portland where she offered her services as a volunteer and tended her garden. In her final years, she was member of the retirement community at Mary’s Woods. Sister Yolanda is survived by her sisters Regina Busch, Seattle, and Bernadette Hindman, Everett, Washington, nieces and nephews, and the members of her religious community. Remembrances may be made to Sisters of the Holy Names, P.O. Box 398, Marylhurst, OR 97036 or online at www.snjmusontario.org/donate.